The family of Mr Chau feared the 70-year-old retired small businessman from Sydney had been arrested after they lost contact with him almost two weeks ago. 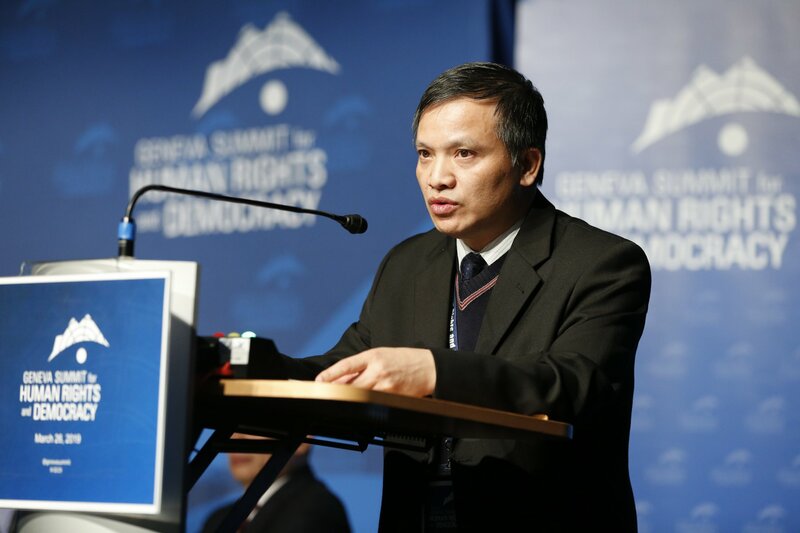 Vietnamese authorities told Mr Nguyen’s wife her husband was arrested, but provided no reason for his detention, Dr Nguyen said. “They haven’t allowed her to visit him,” he said. 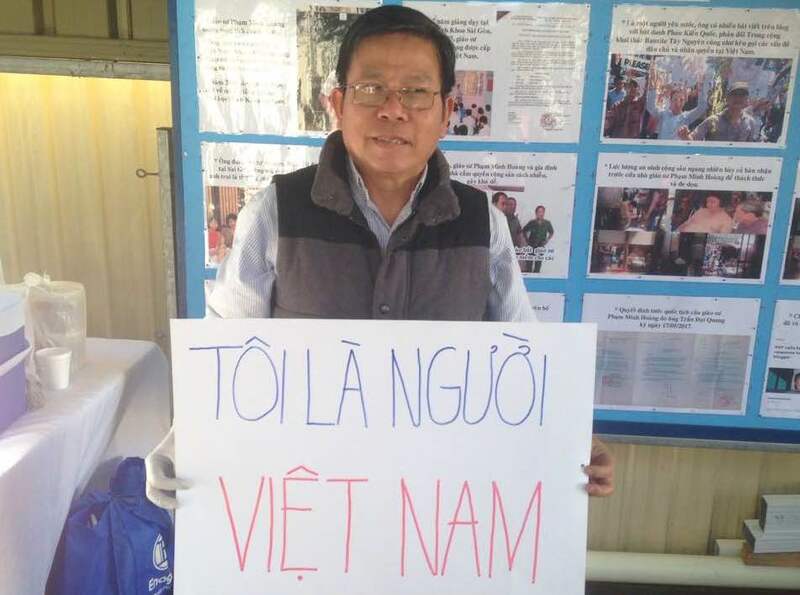 Mr Chau’s family informed DFAT of his suspected detention last week and were told DFAT was working on his case. “We still don’t know about his whereabouts and safety … [his family] want to send medication over, but first we have to locate where he is,” he said. 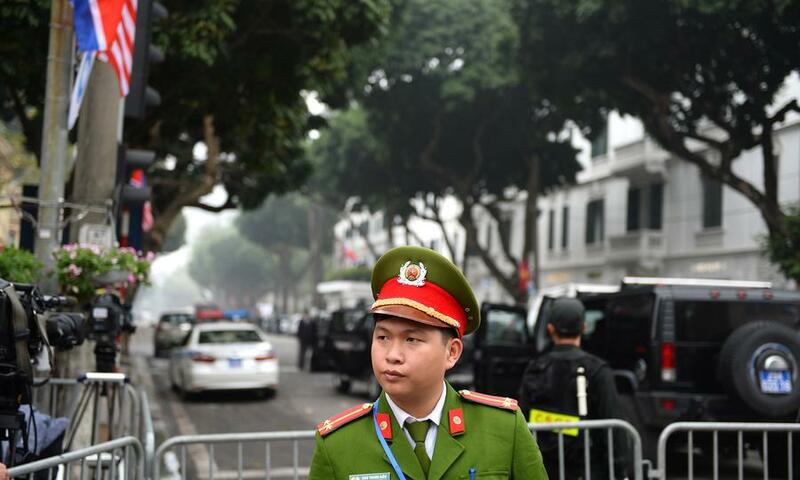 The Viet Tan describes itself as a peaceful pro-democracy group, but is branded as a “terrorist” organisation by Hanoi. 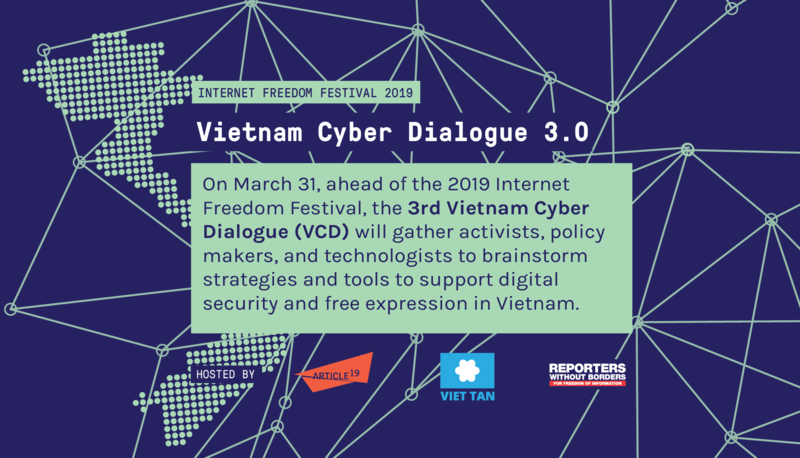 “We are mindful that the Vietnamese police have a history of framing peaceful activists with fabricated charges,” Dr Nguyen said.